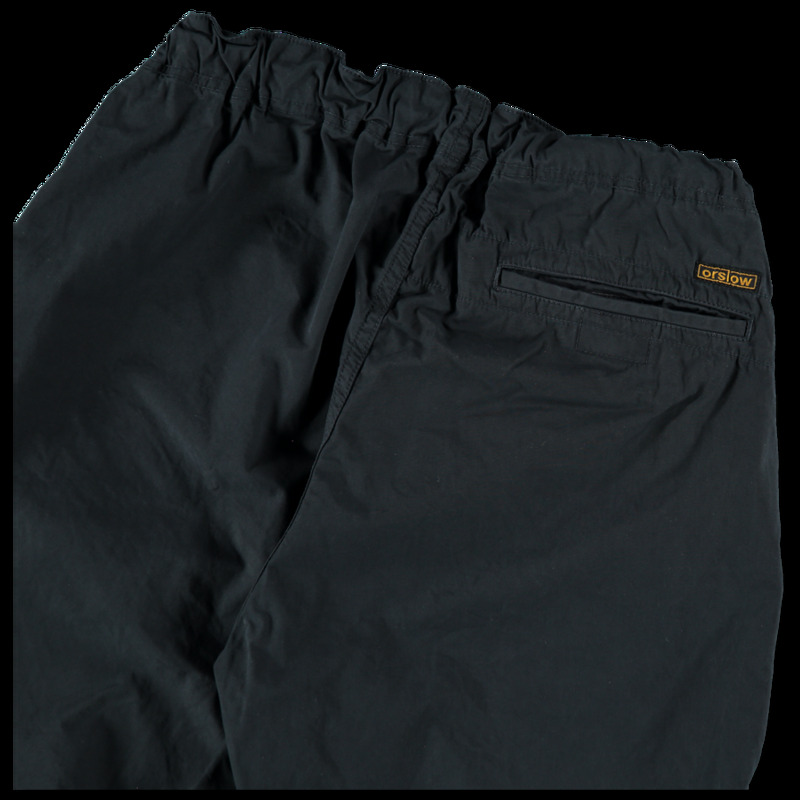 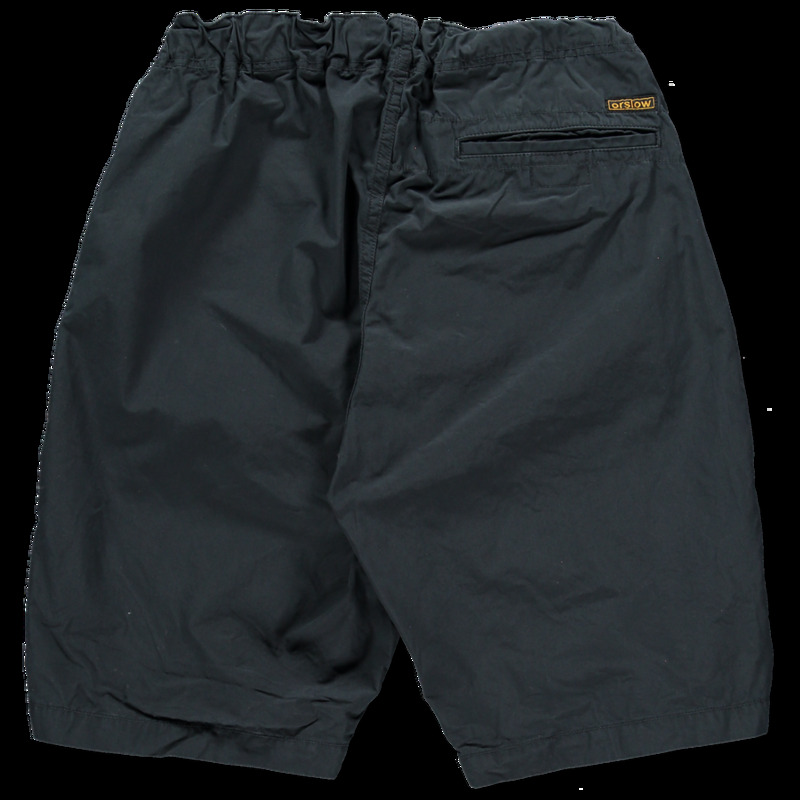 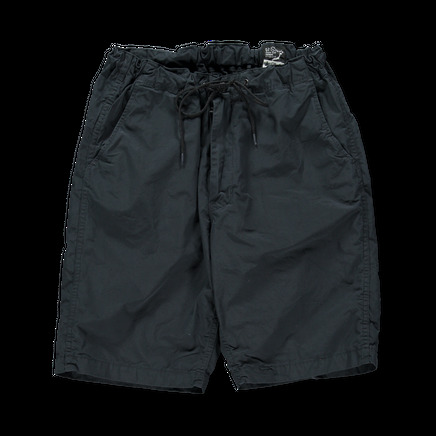 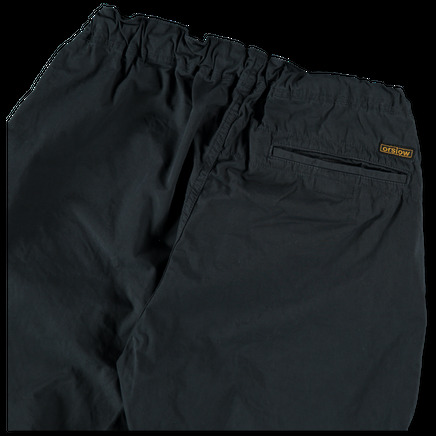 Regular fit shorts with a slight leg taper. 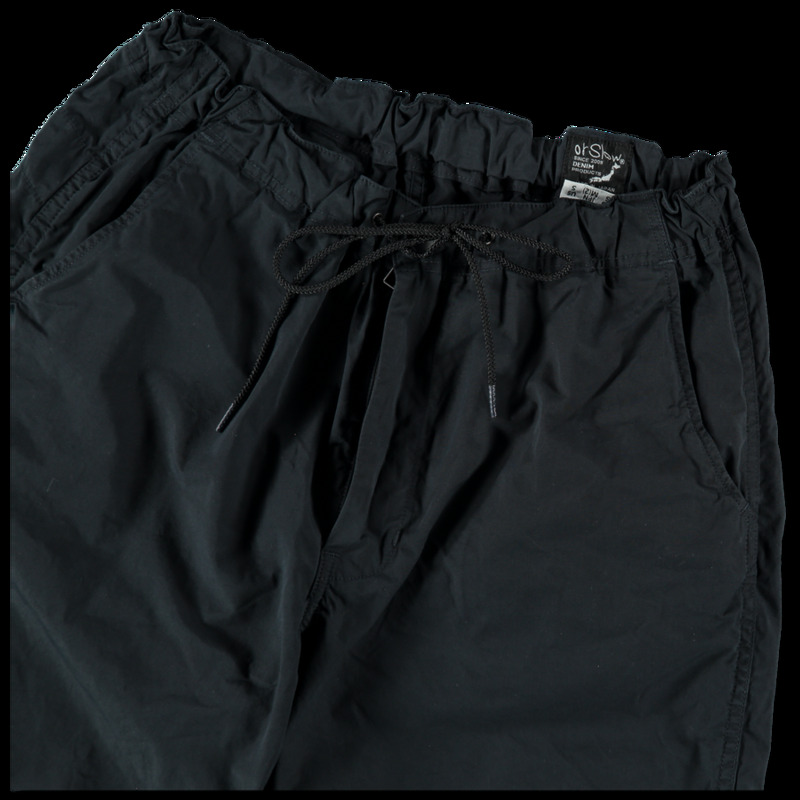 Elasticated drawstring waist with zip closure. Slanted hand pockets and single velcro closure back pocket.